Paid Owned Earned: Paid Owned Earned - infographic from Yahoo! Paid Owned Earned - infographic from Yahoo! 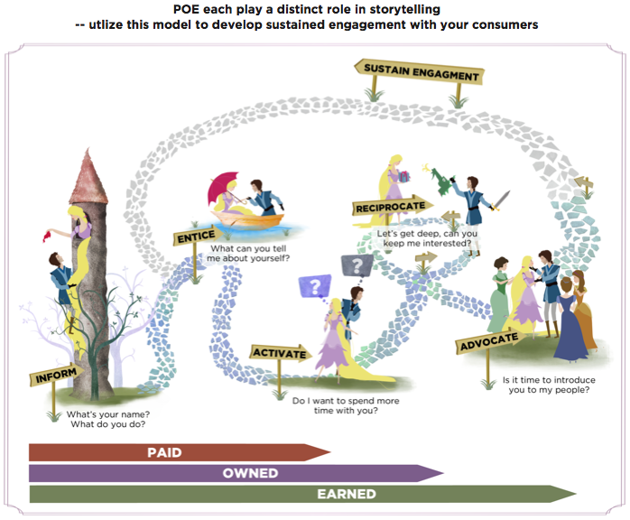 Paid Owned Earned infographic from Yahoo! 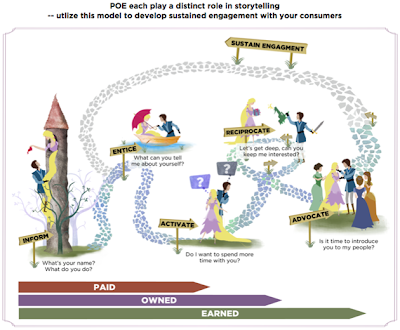 Nice graphic and I think it works well in the context of campaign based activity, whilst the narrative works nicely in conjunction with the framework I have been using to describe how Paid Owned Earned work together. You should click the blue-colored 'Continue' switch listed below. Citi Card Login Check out listed below to learn applications that are created by the Citi Bank.